HFD Training is approved by the RTITB to conduct all types of forklift truck training courses for Counterbalance, Reach and Rough Terrain trucks. 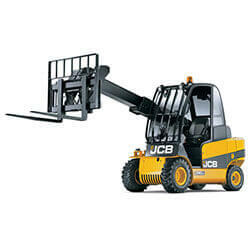 Unsure on the type of forklift truck you require training for? Have a look at our comprehensive list of forklift trucks to find yours.